The latest figures from the Society of Motor Manufacturers and Traders are in so we’ve rounded up the best-selling cars of 2017! Overall sales are down 1.3% compared to the same time last year, with diesels having taken a significant hit with a 20% decline in sales compared to last year. Diesel engines have been in the headlines over the last year quite frequently, highlighting the amount of pollution and health issues they are causing. Many people are now opting for more environmentally cars such as electric or hybrid. A total of 1,401,811 new cars were registered in the first half of 2017, so lets find out what cars people have been buying! Retaining its #1 spot, the Ford Fiesta has once again beat other supermini rivals in the first half of 2017 with an astounding 59,380 new registrations. The Fiesta has a been a firm favourite in Britain for a long time and it’s easy to see why with its quality interior, smooth engine and iconic look. A new model has just been released in July 2017, so keep your eyes peeled for a sharper looking Fiesta! 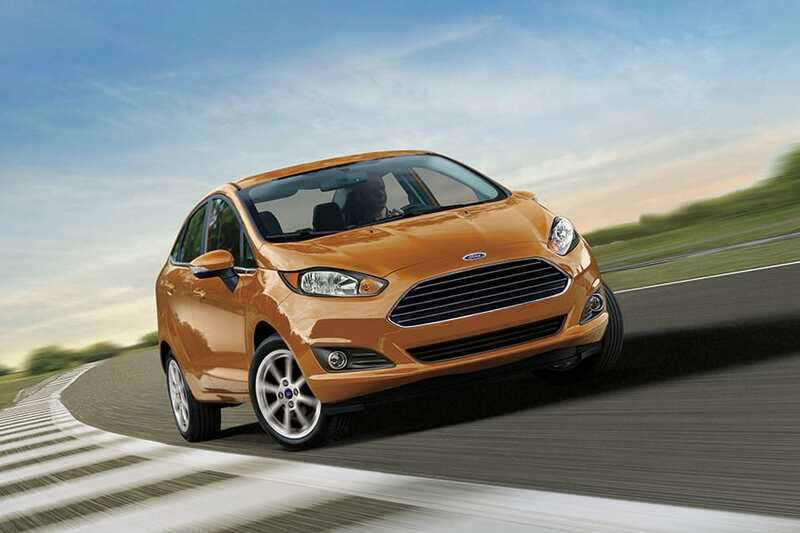 Interested in getting a Ford Fiesta on finance? Since it was first launched back in 1999 the Ford Focus has become another firm favourite in the UK and featured consistently in various top ten car lists. It’s a great value for money compact family car that’s packed with loads of safety features. The Focus offers a great driving experience and the newest generation has improved the interior and exterior to give it a sharper, sleeker look. After a Ford Focus? 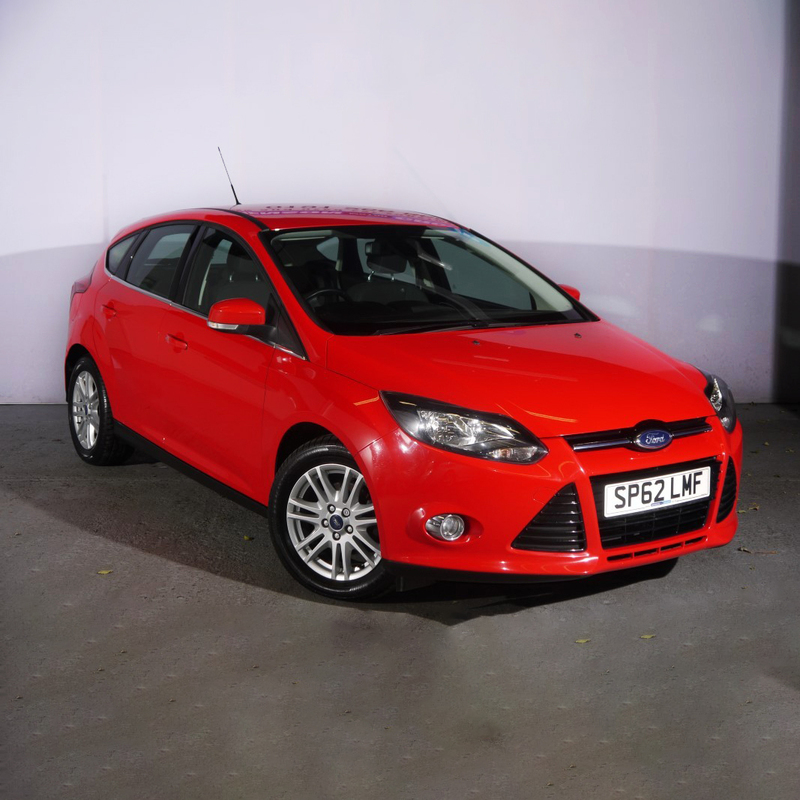 We have a wide range of Ford’s on finance. Volkswagen’s emissions scandal obviously didn’t put anyone off from continuing to buy the from VW as the Golf was June’s best selling car. The Golf has an excellent range of features, it’s well built and practical so it ticks a lot of boxes. Despite being smaller than many other rival hatchbacks it offers a surprising amount of space inside. View our range of VW Golf’s on finance now or find out more about financing a VW. It’s been a decade since the Nissan Qashqai was first introduced and it has continued to top the charts of car sales, making it the best-selling small SUV in the country. 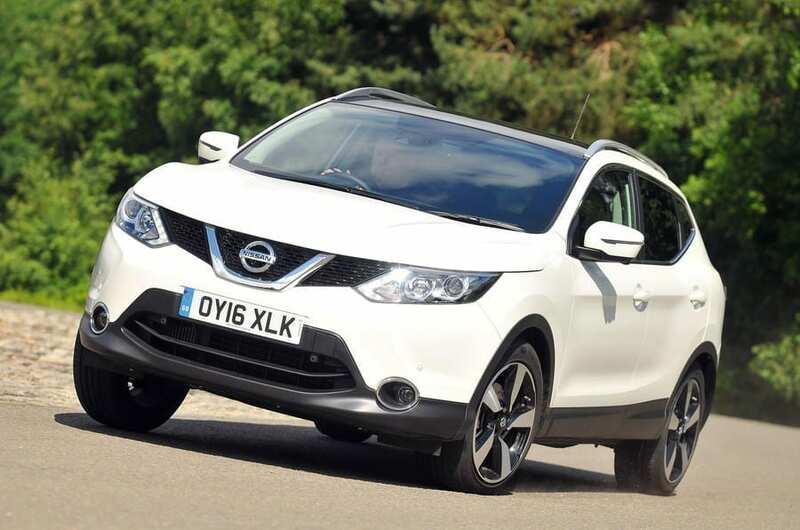 The Qashqai demonstrates perfectly that large cars can be smooth to drive and elegant to look at on the road. An added bonus is that it’s also cheap to insure which makes it perfect for younger drivers who may face higher insurance premiums. Looking for a Nissan Qashqai on finance? View our stock now! Coming in just behind the Qashqai is the Vauxhall Corsa, a supermini car that is particularly popular with first time and younger drivers. The Corsa is cheap to run, looks great and is overall a good quality car. The newest generation was released in 2014 and although there isn’t anything ground-breakingy different on the latest model, it still offers an excellent all-round package for a car. 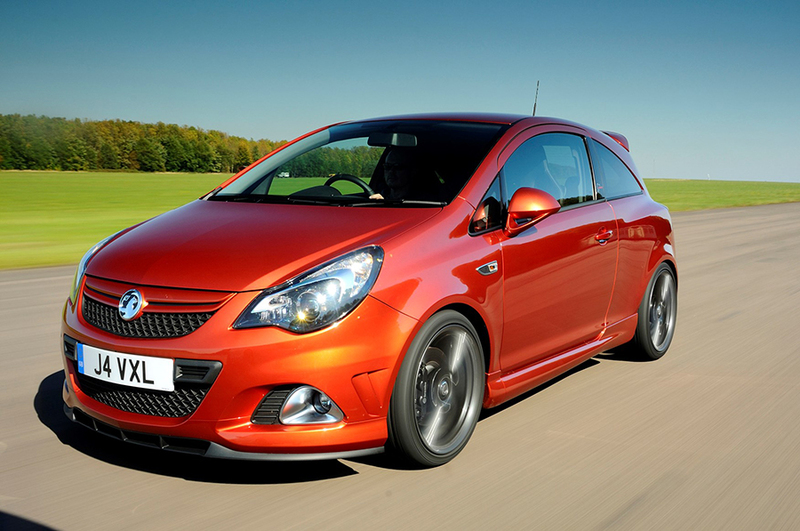 Take a look at the Vauxhall Corsa’s we have in stock or find our more about used Vauxhall finance. 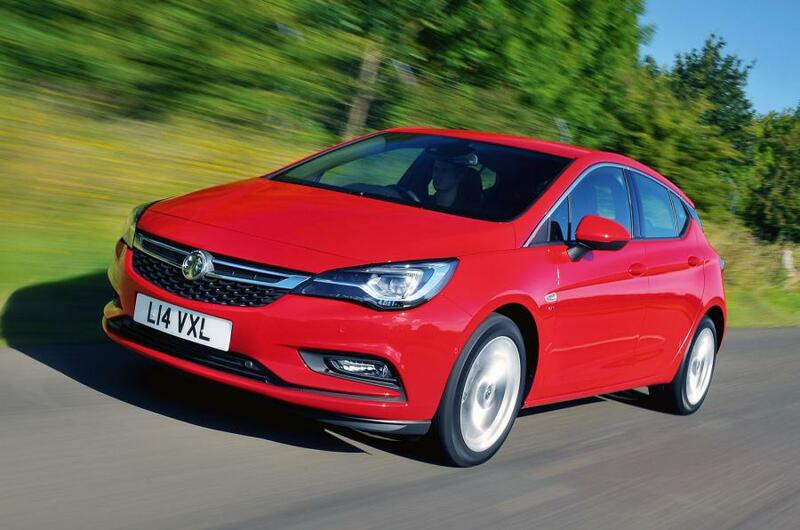 The Vauxhall Astra is one of the true products of Britain as it’s built in Cheshire. Last year the Astra was awarded the ‘Best Compact Family Car 2016’ in the New Car Awards, so it clearly has something going for it. With stylish looks, fuel efficient engines and sharp handling, the Astra packs a punch and could definitely be considered one of the best compact hatchbacks you can buy. Fancy yourself a Vauxhall Astra on finance? View our range now! The first premium car to appear on the list is the Mercedes C-Class which boasts a high-quality interior and has a stunning exterior. It is unusual to see premium cars on best-selling lists but the Mercedes is clearly appealing to many people, especially it’s similarity to the S-Class. The beautiful interior definitely deserves a mention as it is quite simply stunning, which adds to the already fantastic driving experience. The C-Class is also surprisingly economical. Want a Mercedes Benz? Take a look at our stock now! Don’t forget to find out more about used Mercedes finance. 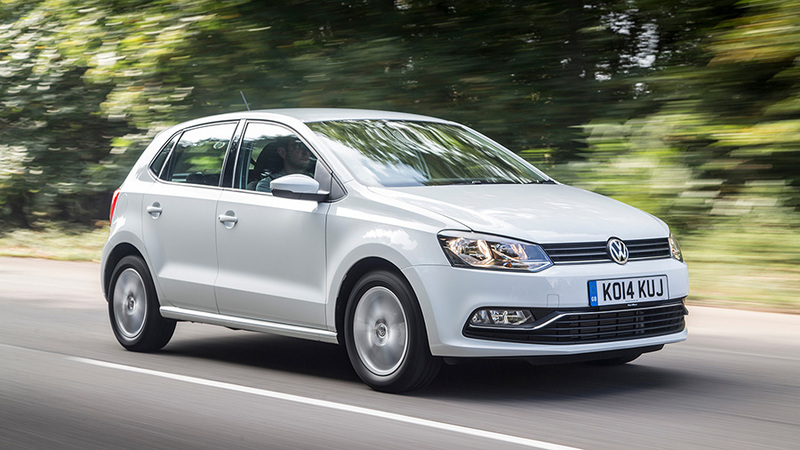 Another VW in the top ten and it’s no surprise to see the Polo still dominating the charts. 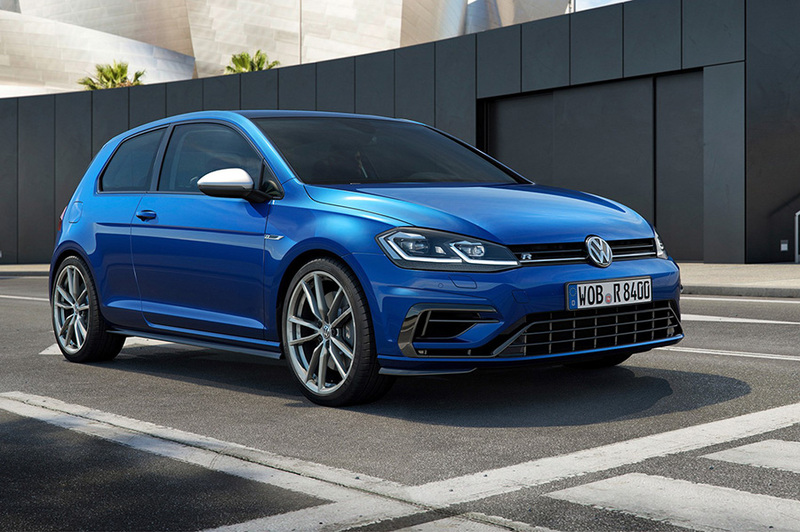 The Polo is currently in its fifth generation and strong sales of this could also be down to the fact that it could be mistaken for a small Golf. The VW Polo has a well built, spacious cabin and has a more sophisticated look in comparison to some of its rivals. Are you after a VW Polo on finance? View our wide range of Polo cars now. The Mini is another regular although it has dropped its position slightly from last year. 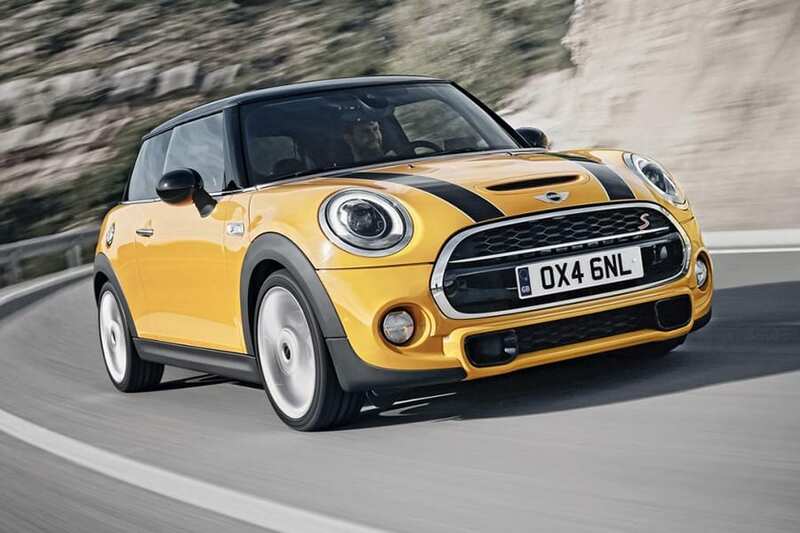 The Mini looks good, has great handling and is easy to drive, with a sprinkling of BMW quality which gives it the edge over rivals in the same class such as Fiat and Vauxhall. It has a cute retro look that gives it its edge over rivals such as the Fiat as it has sharper handling and gives an overall better small car driving experience. Are you looking for a used Mini on sale? View our range of Mini cars here! We can also get you used Mini finance. 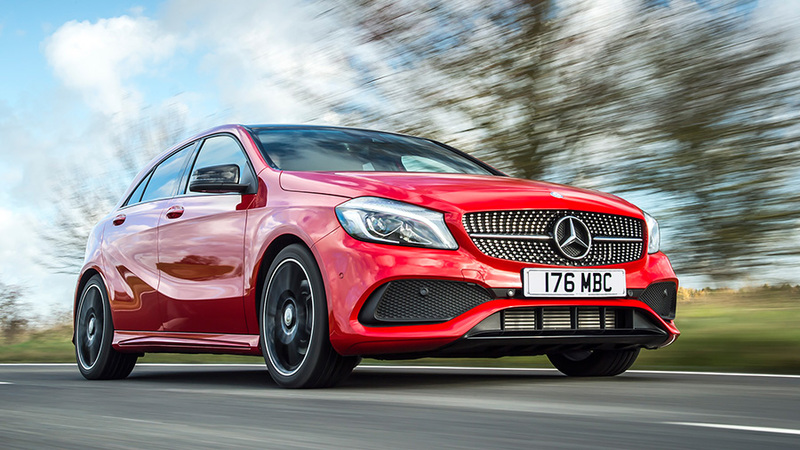 The second Mercedes Benz to enter the top ten best-selling cars is the A-Class, followed closely by the Audi A3 and BMW 1 Series. The A-Class is packed with loads of tech features and is stunning to look at so it’s easy to see why it has entered the top ten. It’s reasonably efficient and looks smart although space inside can be a little cramped for rear passengers. After a Mercedes Benz on finance? View our A-Class range now! So there you have it; the top ten best-selling cars halfway through 2017! If you’re interested in how 2016 finished you can find out here.